You know your child the best; you understand their many moods and your strong personality will get you through a difficult but necessary conversation. So put on your gym shoes and jump right in and get started. Think about your child’s cognitive level, start there. Be comfortable in what you are saying, rehearse, practice, talk it thru several times before talking to your child. Be honest! 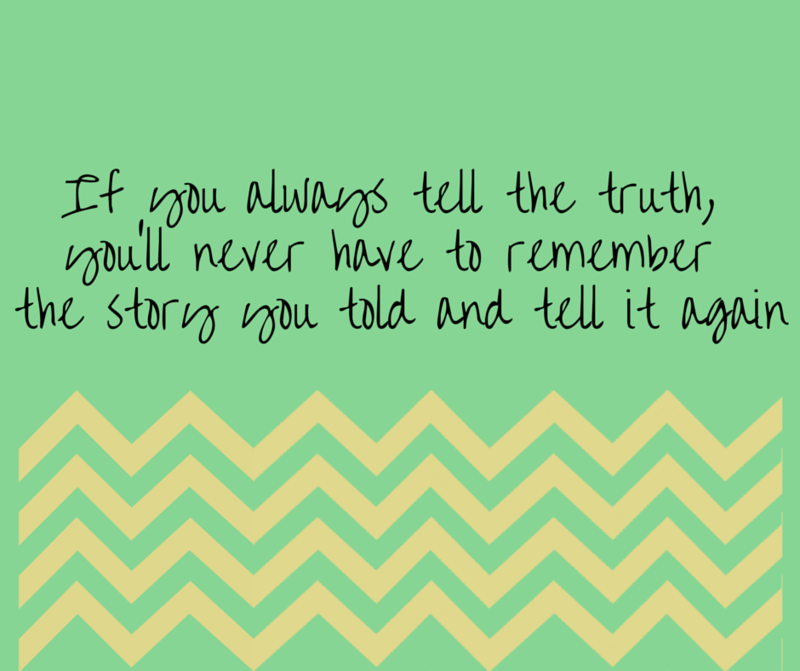 My Grandmother told me, if you always tell the truth, you’ll never have to remember the story you told and tell it again, stick with the truth, it’s safe, easy and there is nothing to remember. Be Consistent…….once you have decided on what to say, how to say it, always use the same story, wordage to talk to your child. Be strong! You cannot be sad, cry or talk about how bad you feel. You are simply telling your child what is their disability. The stronger you are, the stronger they are! The more positive you are about who your child is, the more positive they will see themselves. Check your guilt at the door! You cannot use this as a time to relieve your guilt about your child’s disability, this is a time that it’s not about you, it is about your child! Pick teachable moments; when your child brings up the topic, when a question is ask, when he’s in the back seat of the car, when something has happened at school or a party. But make it when your child is calm, not upset or crying. This is not a good time, when your child is upset, just like you; they won’t hear you or what you are saying. Follow your child’s lead-Long before they ask you about being different, they will know they are different! Use questions to see what they know, what they have overheard, what they understand. Try to talk when your child is alone. You will know their cognitive level, what they understand, how best to talk to them, a sibling or other family member may have a higher or lower level of understanding and they will ask too many questions that will interfere with your talk. Be ready…the time will come that your child will ask, “why am I different,” “why can’t I run like Billy?” It’s coming, so the sooner you are ready, the better prepared you will be! Siblings will want to know too! Use the same skills we’ve just talked about, use the same “story” you have used with your child. I am so lucky to work in a profession that I feel so passionate about and enjoy so much. Occupational therapists help people of all ages participate in the things they want and need to do. Occupational therapists use everyday activities, a holistic and customized approach to treatment to assist children gain skills to become as independent as possible. I see children of a variety of ages, and with a variety of challenges. I am learning to use my right hand better. I learned how to put on my coat, pants, shoes and socks. I am learning to make a peanut butter and jelly sandwich, and carry a tray of food like in the school cafeteria. Max, 14 years old. I am learning to keep my body in the “green zone” so I don’t fall so much when I run around. Jack, 5 years old. I am trying to get stronger in my arms so I can play games like 4 square, and climb the monkey bars during recess. I used to be afraid to do things where my feet were off the ground, like climb on the risers in music class. I am not scared anymore. Faith, 8 years old. OT is helping us figure out what will calm my daughter…she is very sensitive to noises, touch and is cautious with anything new. It is fun to see her personality come out now that she is getting more confident. Mother of Abby, (4 years old). My favorite game is “super hero training” where I practice climbing and jumping without falling and not too fast. I am working on my handwriting for school too. Max, 6 years old. In OT I work on jumping, swinging, and climbing. After that we sit at the table and work on buttons, and tying my shoes. I want to tie my cleats for baseball. Justin, 8 years old. Andrew has been in OT since he was 2 years old. He is learning to engage with people better. It has also helped him be less sensitive to sounds and textures. The OT’s have worked with us on strategies for at home for so many things that were a struggle. Haircuts, hair washing, bedtime, family parties, and church just to name a few. Mother of Andrew, 12 years old. My daughter used to be on the go all the time before she was in OT. She was always moving around, climbing on chairs and jumping. Going out in public was so stressful. Now she is getting better at regulating herself. I have learned what sensory input she needs every single day in order to be calm. Mother of Rachel, (4 years old). Thank you for these great quotes! We truly feel an inclusive childcare environment is a wonderful experience for all Involved! With the recent 30th Anniversary of the Lily Garden Child Development Center here at Easter Seals DuPage & Fox Valley, we wanted to discuss all the benefits of an inclusive child care program and outline some ways to support children with special needs in your classroom. Children with special needs and typically developing peers benefit from an inclusive environment as well as teachers and family members. In the California Department of Education’s Inclusion Works! Informational Booklet, they outline common modifications, adaptions and supports for an inclusive environment. Simplify complicated tasks by breaking them into smaller parts. For example, give child materials for a task one piece at a time. Use adaptive devices to maximize and facilitate participation. Making sure child care staff are trained by parents and therapists to properly use adaptive or medical equipment. Make sure children who need physical support are positioned optimally and are encouraged to play on the same level as peers. Make sure staff is trained and comfortable in working with all children in their classroom. Having permission to interact and learn from a child’s therapist is important. Knowing a child’s goals and beneficial supports will benefit the child. Use classmates as models to help children learn. 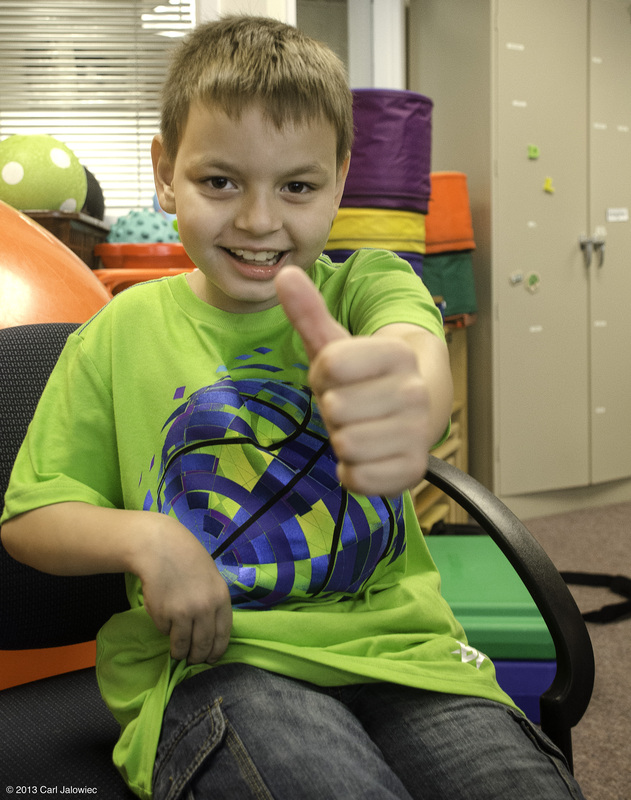 Teach children specific ways to engage and interact with a child with special needs. Invisible Support- Arrange naturally occurring events to assist in inclusion. Assign roles during children’s play, such as having a child with limited mobility be in charge of “pumping gas” as the children riding bikes go by. Comment on children’s play in ways that encourage further interaction. 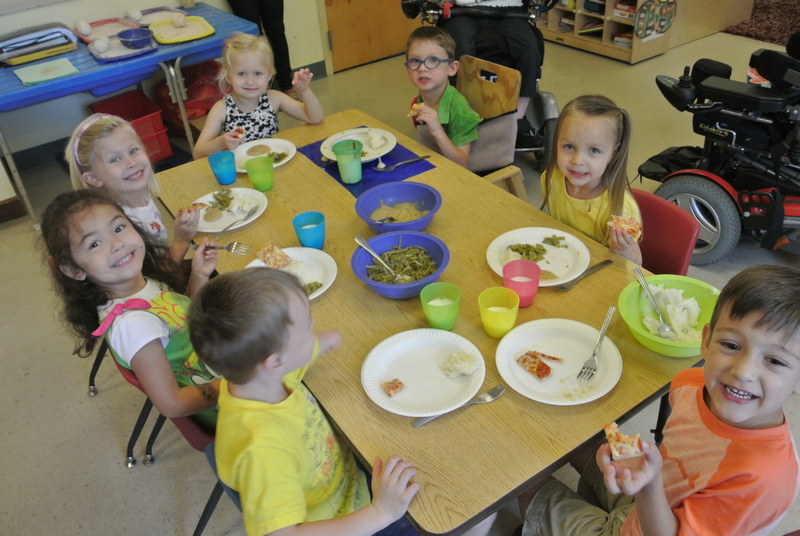 To learn more about the Lily Garden Child Development Center, our inclusive child care center here at Easterseals Dupage & Fox Valley please call Melissa at 630.261.6283. With April being Autism Awareness Month, I wanted to shed some light on providing physical fitness to children and adults with autism spectrum disorders. According to the newest statistics from the Centers for Disease Control and Prevention, 1 in 68 US children have been diagnosed with an autism spectrum disorder. As an aquatic therapy instructor, I have seen tremendous improvements in physical fitness level, behavior and survival skills in children with autism in the aquatic environment. 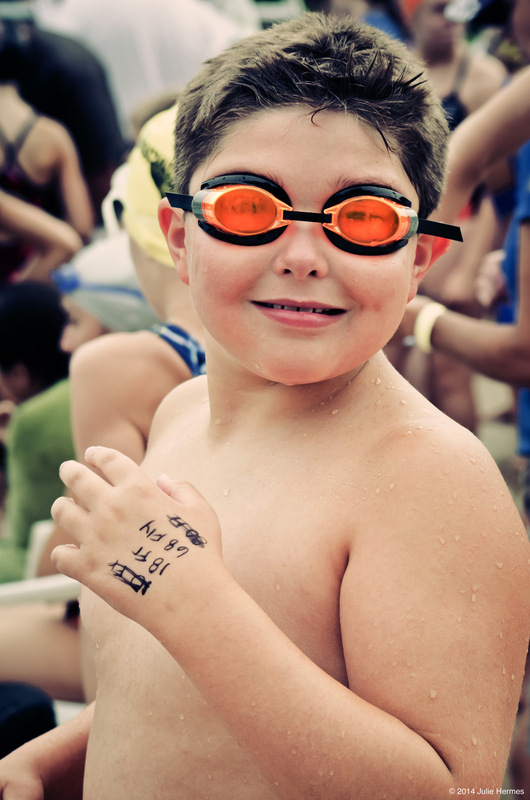 Here are some reasons why children and adults with autism thrive in the aquatic setting. Swimming is a life-saving skill. Because children with autism have an increased rate of wandering off, drowning in a near-by lake or pool is a concern. Swimming incorporates techniques such as floating and treading water so a child would be able to get out of a potential life-threatening situation. Water provides an excellent sensory experience. The resistive and buoyant properties of water make it a very calming environment for children with autism. Undesired behaviors are often reduced in the aquatic setting and children are more grounded by the water. Even children that have aversions to textures such as grass and sand will likely feel more at peace in the water. Swimming is an excellent aerobic activity. Children with autism are at a higher risk for obesity. According to a report published in the July-August issue of American Pediatrics, at least one in every three children and adolescents with autism is overweight or obese. Getting children moving is key, and if they are in an environment they can enjoy, such as the pool, the easier it is to motivate them to get their bodies working. Because many children with autism have difficulty with motor planning and coordination, swimming is a great way for children with autism to work on activities such as: reciprocating both sides of the body, timing of breathing, core and extremity strengthening. These skills transfer well to land-based activities such as throwing, catching and running. Swimming is social! Often times, jumping in the water or swimming the length of the pool can help induce talking in children that are limited verbally. Kids can also learn a lot from watching each other and can encourage them to try a new skill in the water. If a more structured swim team would be too much for your child, look into aquatic therapy. 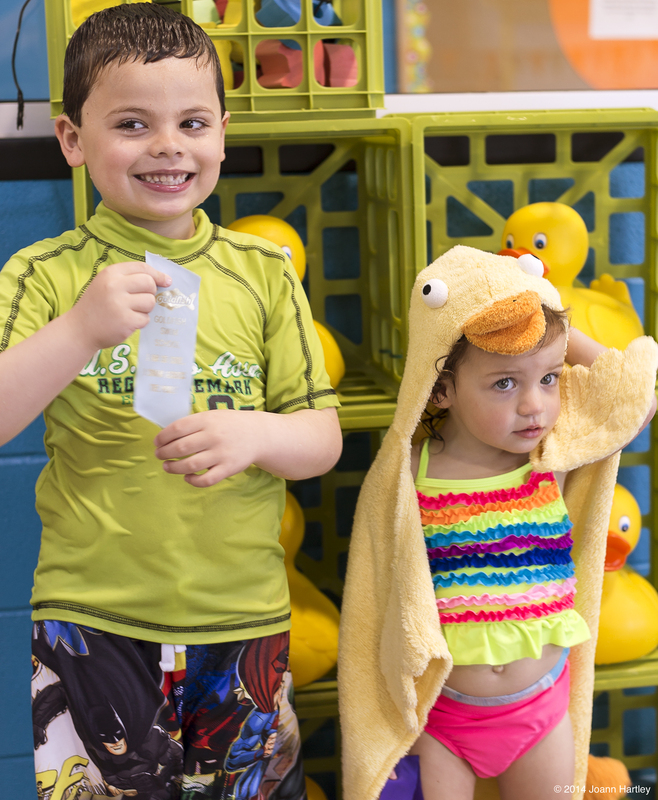 The physical and occupational therapy teams at Easter Seals provide aquatic therapy for children with special needs twice a week at local pools. Please call Easter Seals at 630-620-4433 for more information.